One man has been killed and a woman injured in an explosion outside a metro station in Stockholm, Sweden, authorities said. 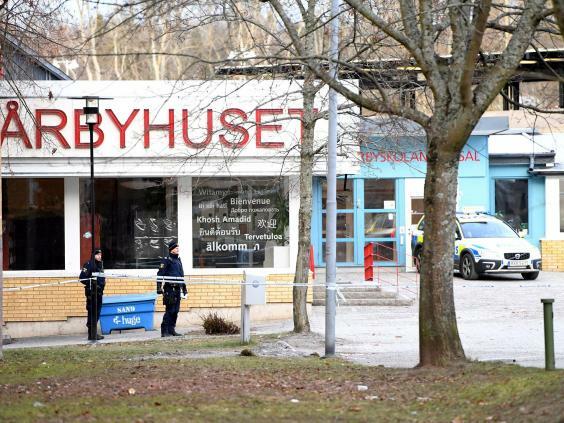 Police said a man in his 60s sustained fatal injuries after he picked something off the ground which then detonated outside the Varby Gard underground station in Huddinge. The man was rushed to hospital while a woman, in her mid-40s, received "minor wounds" to her face and both legs. 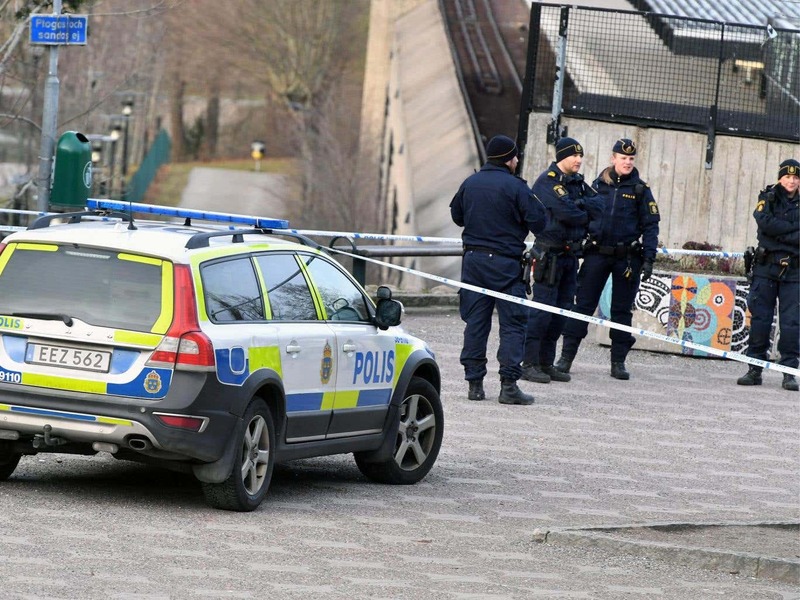 "The man was seriously hurt injured after he picked up something from the ground and this device exploded," a spokesman for Stockholm police, Sven-Erik Olsson said. He added that experts were examining the object. Swedish tabloids Aftonbladet and Expressen claimed the object may have been a hand grenade, but Mr Olsson dismissed the report as speculation. "I heard a huge bang," a local resident told Aftonbladet. 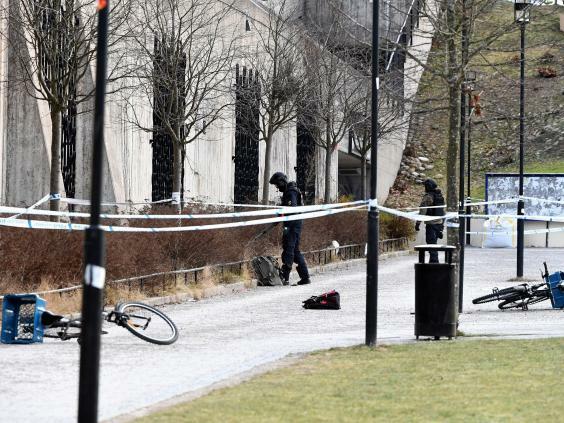 Lars-Ake Stevelind, a rescue official, told Swedish broadcaster SVT "someone has used some type of explosive material" for the object and police are investigating it. Police said the station and surrounding area have been cordoned off while a bomb disposal squad carry out checks.Police were initially investigating the explosion as an attempted murder, but later said there is no reason to believe the couple was targeted. Mr Olsson said nothing has indicated the event was terror-related. He said police were scanning and sweeping outside and inside the subway station to make sure no additional explosive devices were there.